We specialize in toxic and explosive gas detectors. Gas detection is not a sideline with us it is our only business. We don't make residential products. We don't make portable products. 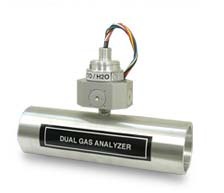 We only make rugged, reliable, industrial gas detection products and gas analyzers. 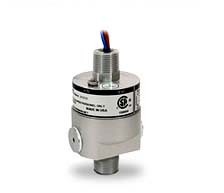 Sensor Electronics hazardous gas detection instruments can be used to sense hundreds of different gases. From common gas types such as natural gas to exotic toxic gases like Titanium Tetrachloride. Contact us if your target gas is not listed, chances are we can provide a solution for your specific application. We’re gas detection equipment specialists with the industry’s most advanced design features. Our products are so good even our competitors use them! 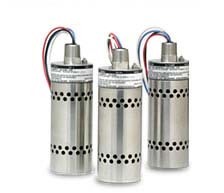 Click here to see our toxic gas detection products. 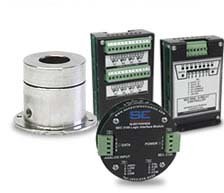 Click here to see our combustible gas detection products. Click here for a list of more than 100 detectable gases.